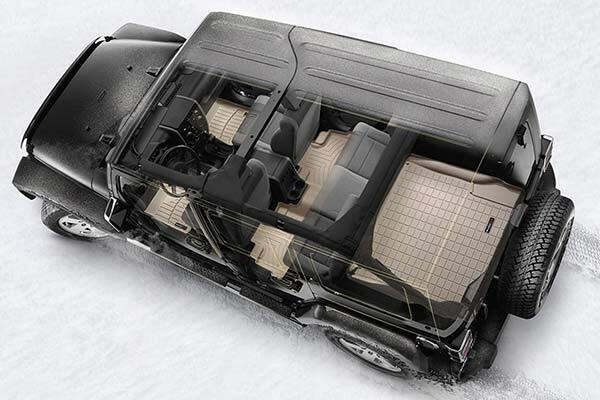 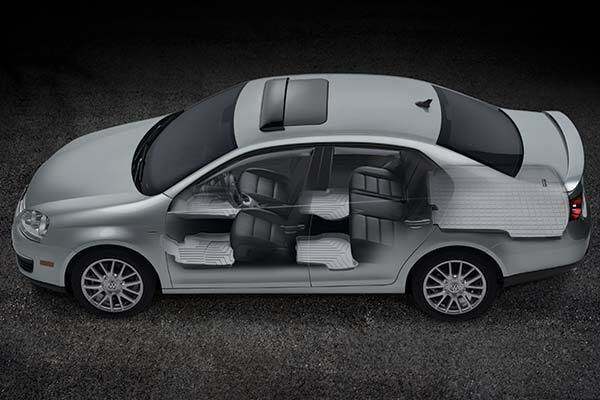 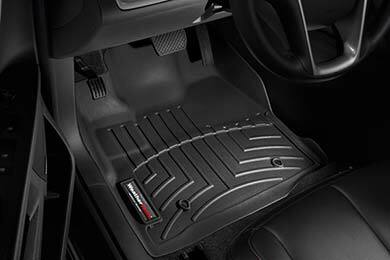 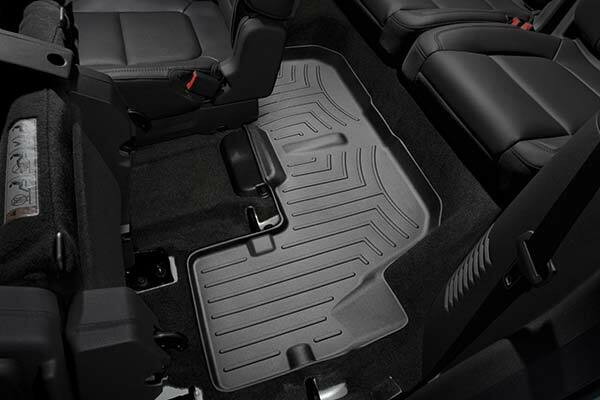 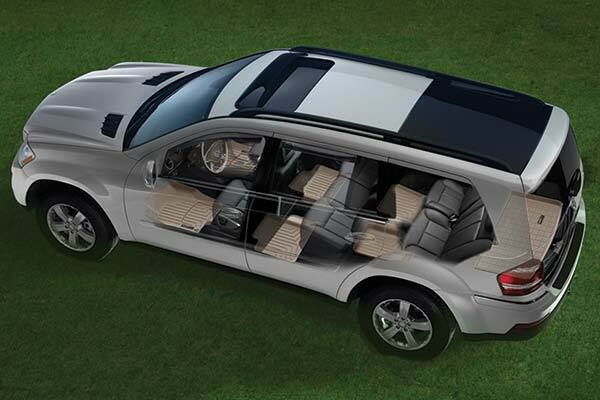 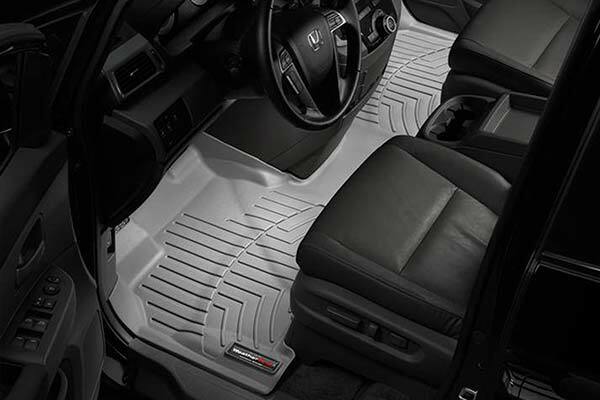 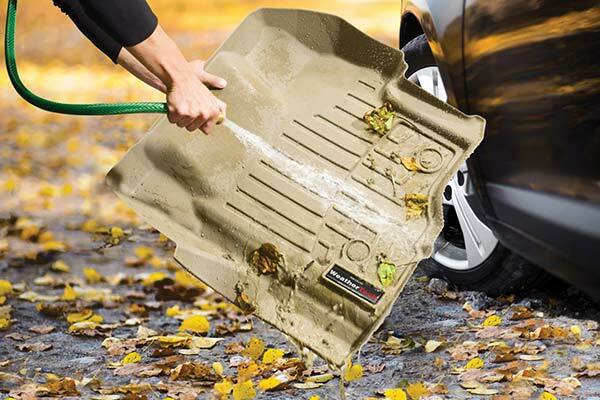 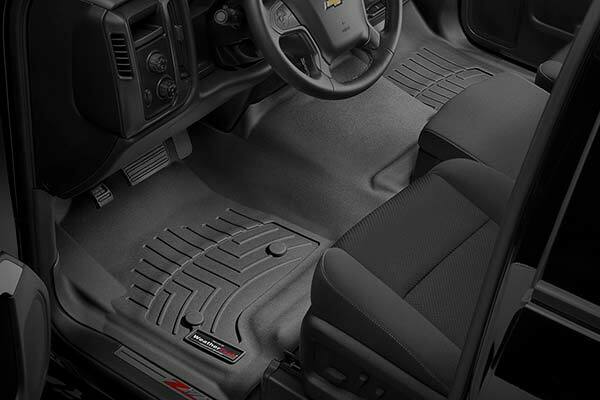 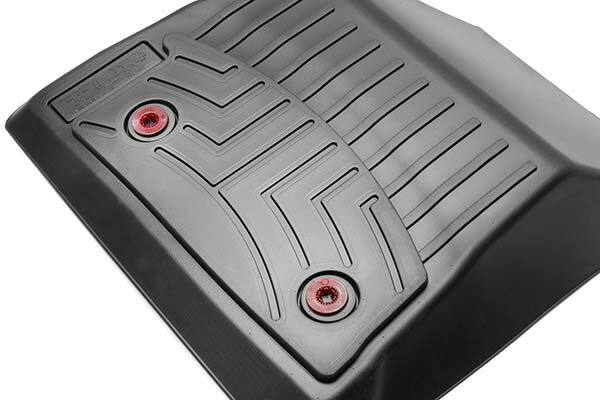 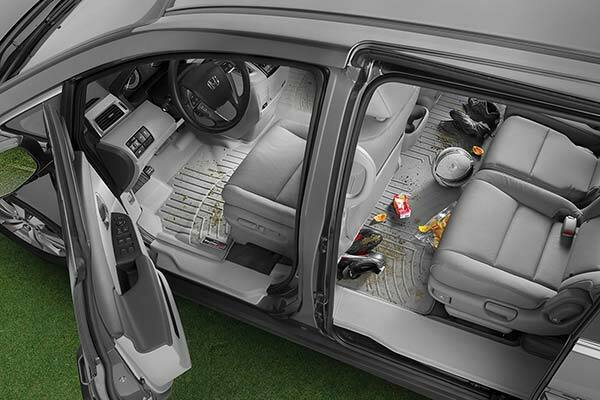 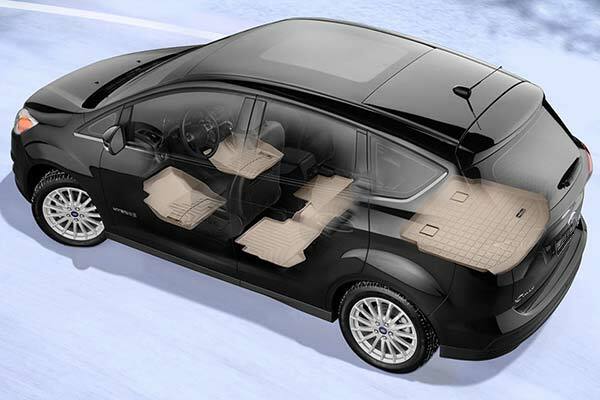 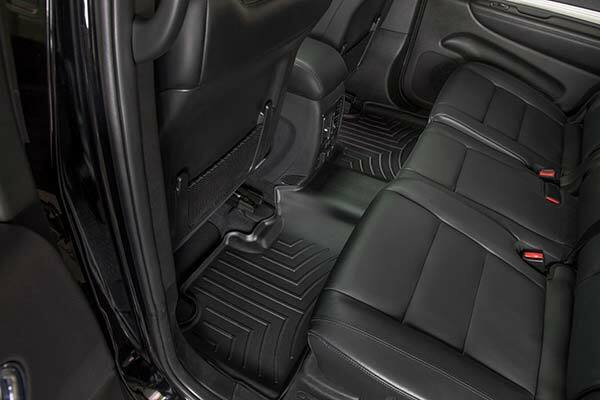 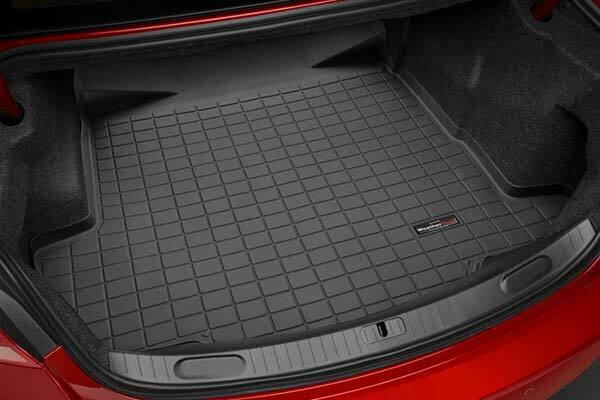 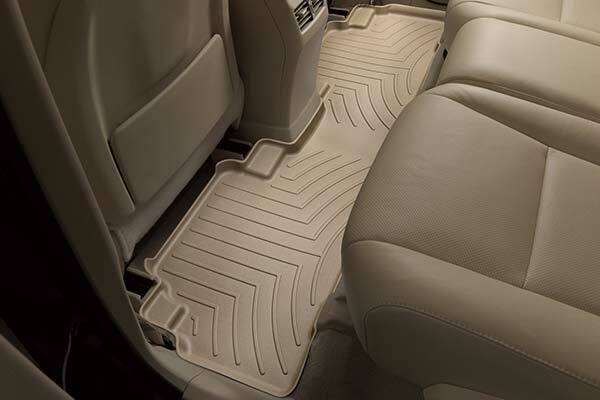 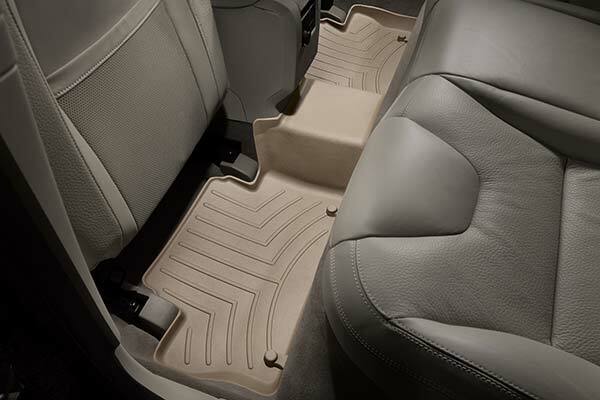 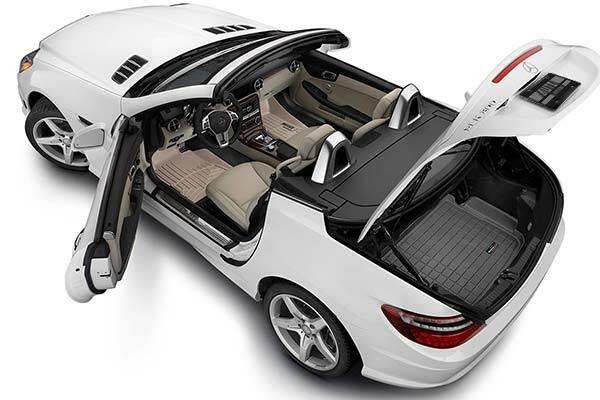 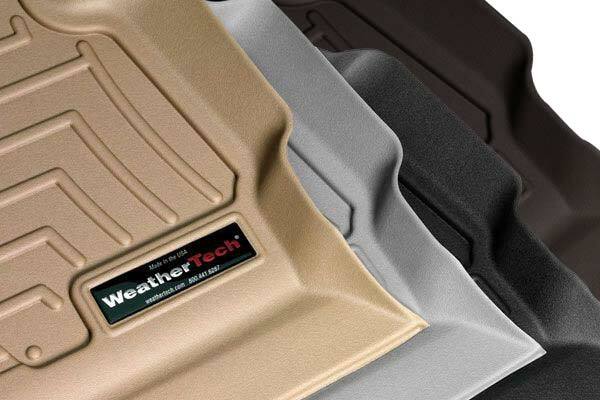 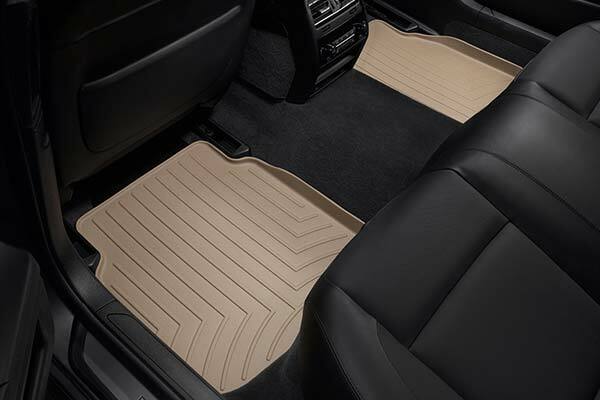 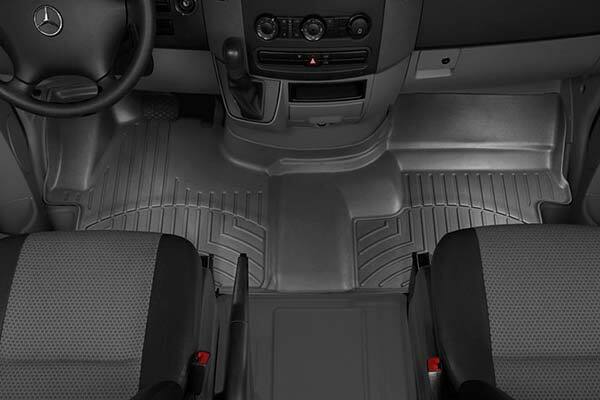 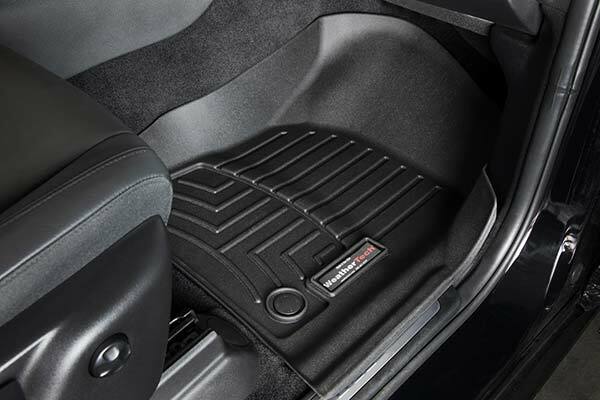 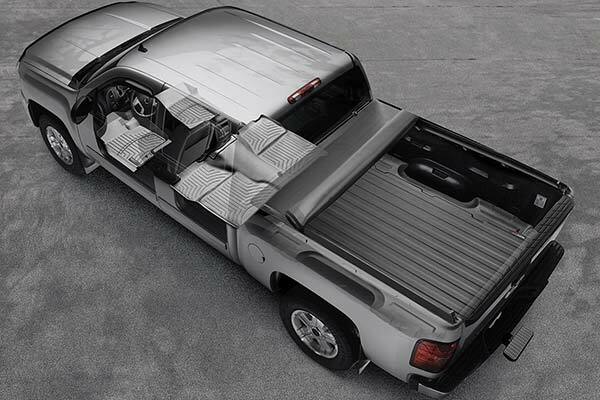 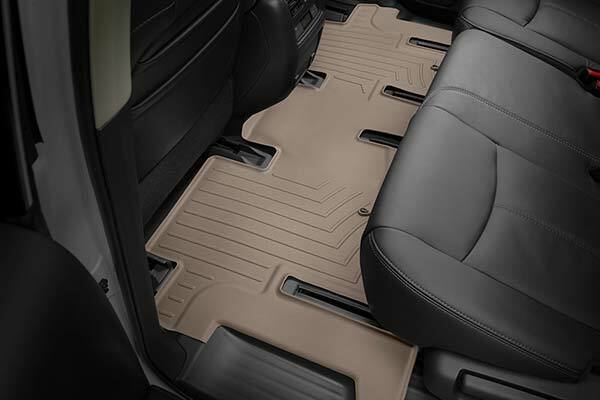 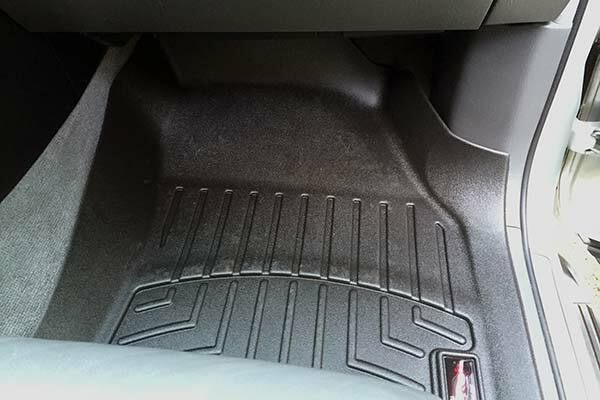 WeatherTech 460112 - WeatherTech DigitalFit Floor Liners - FREE SHIPPING! 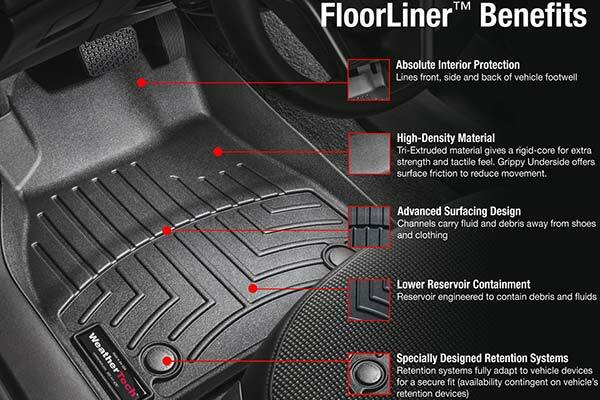 I purchased these liners for our new Toyota 4Runner. 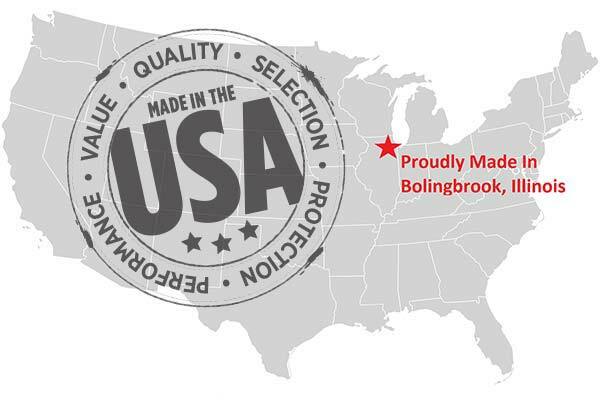 They are incredible! 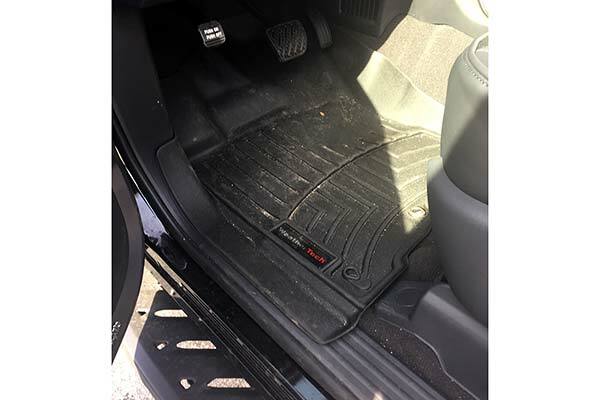 Not only do they fit great , but they keep all the snow and mud from the mountains of Colorado off of our carpets.We look forward to seeing our carpets still looking new come summertime. 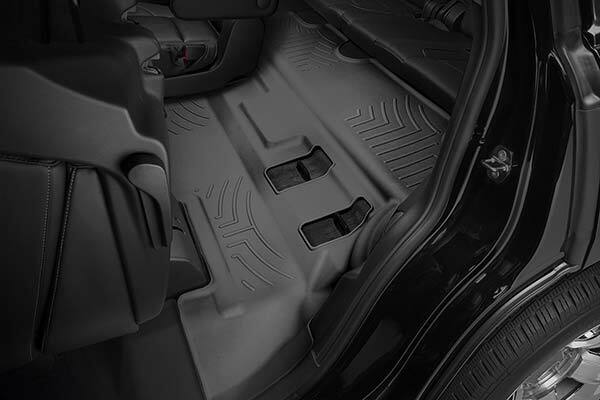 Reference # 756-088-319 © 2000-2019 AutoAnything, Inc.